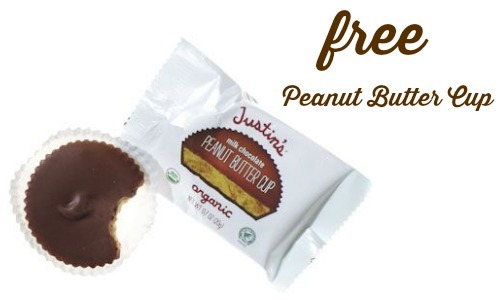 Here are some fun freebies and samples to grab! You can get FREE salsa, shampoo, an album download and more. Let me know if you know about other freebies and I can add them to the list! I’m going to go grab the FREE peanut butter cup!